Suturing the City focuses upon the ‘urban now’, a moment suspended between lingering precolonial references, the broken dreams of a colonial past, and the not yet realised promises of neoliberal futures. 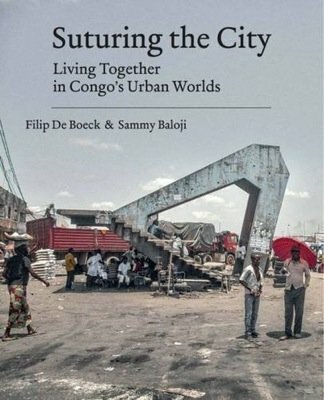 This book provides an ethnographic and photographic investigation of the complex meanings of living – and living together – in Congo’s urban worlds today. 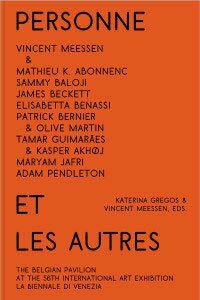 The award-winning authors, anthropologist Filip De Boeck, and photographer Sammy Baloji, take the reader on a tour of specific urban sites in Kinshasa and beyond. In their detailed analysis these sites emerge as suturing points in which the possibilities of collective urban action and dreams of a shared future continue to be explored in Africa. 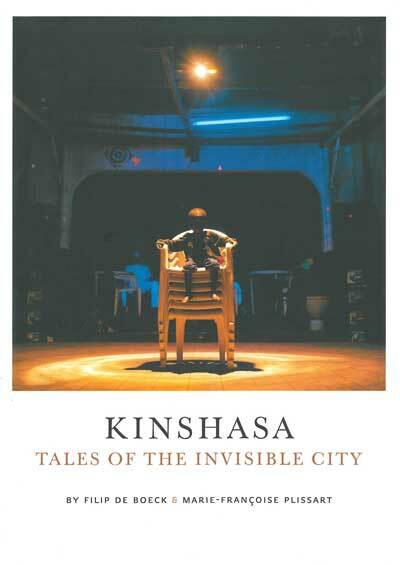 Filip De Boeck is Professor of Anthropology, University of Leuven, Belgium, and co-author of Kinshasa: Tales of the Invisible City. Text: de Boeck Filip. pp. 330; hardcover. Publisher: Autograph,.